Home Editor's Picks	News : Will Honda Goldwing get high end optical components for 2020 model? 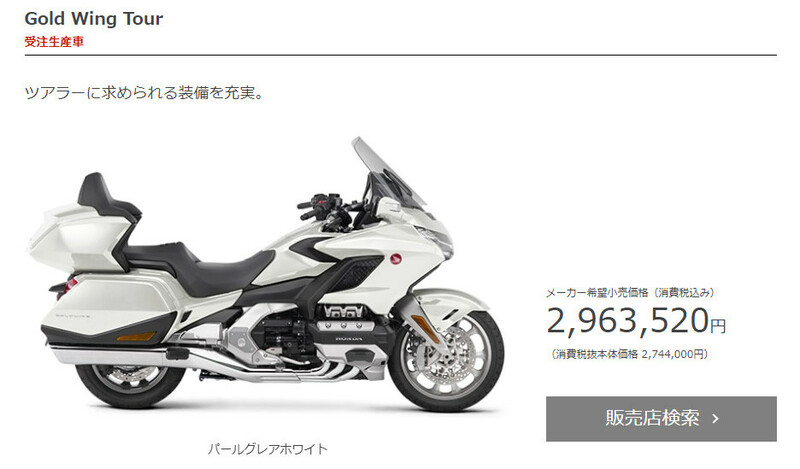 News : Will Honda Goldwing get high end optical components for 2020 model? The 2019 model was announced in October 2018. And 2020 model be next. Well, there are rumors and information about the 2020 model, so please take a look below. It is a mystery that is a 2020 model or a 2021 model. Here is a patent, it is a patent published in late January 2019. The application itself is old application filed in June 2016. 41 is the camera. It is built in the upper cowl. It is a patent to let us attach the camera to the head pipe like this. 37a is a mirror fastening part, and the camera stay is also tightened together there. 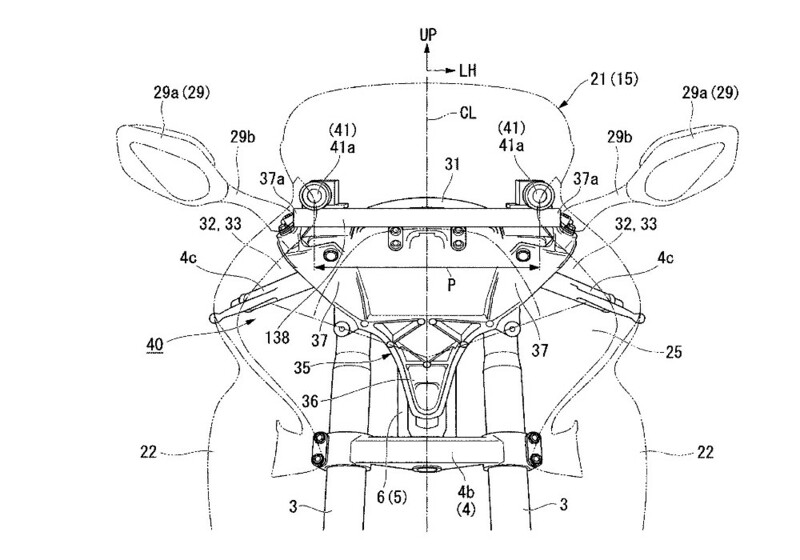 There is another example of Hondas patent (second form), and the position of the camera is changing here. Since we support the camera with the support stay 35, we can suppress the displacement of the relative position of the left and right cameras, strengthen the vibration, stronger the position of the camera to the outside and the upper side. The figure is VFR Honda 1200F. It feels like a patent for Tourer. News : Will Honda use aluminium components on its new CB1000R?